ORANGE COUNTY, CA, November 08, 2017 /24-7PressRelease/ — DeviceLab Inc., an Orange County medical device design and manufacturing company, today announced it developed the winner of a 2017 Gold Annual Medical Design Excellence Award (MDEA). 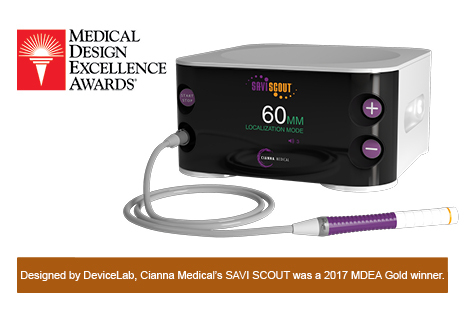 Created with DeviceLab’s wireless medical device design and industrial medical device design services, Cianna Medical, Inc.’s SCOUT RADAR breast localization system earned top honors for MDEA’s “ER and OR Tools, Equipment and Supplies” category. 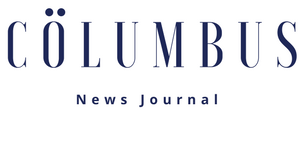 This follows the device’s previous honors that include the 2016 Scientific Impact Award at the Society of Breast Surgeons (ASBrS) Annual Meeting. SCOUT is a wireless breast lesion localization tool that uses micro-impulse radar to localize and direct the removal of non-palpable breast lesions. 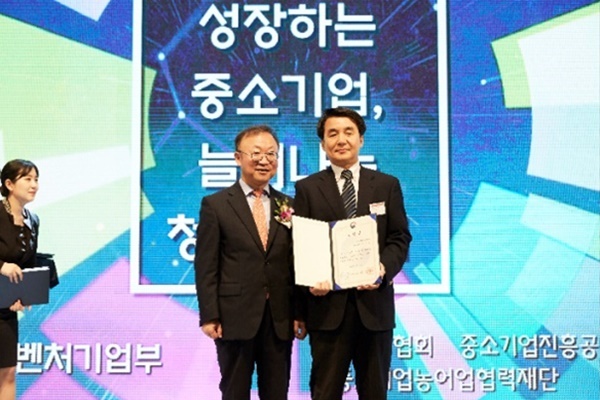 It uses wire-free radar localization system to detect a reflector–smaller than a grain of rice–that is placed into the target tissue prior to the day of surgery and at the patient’s convenience. 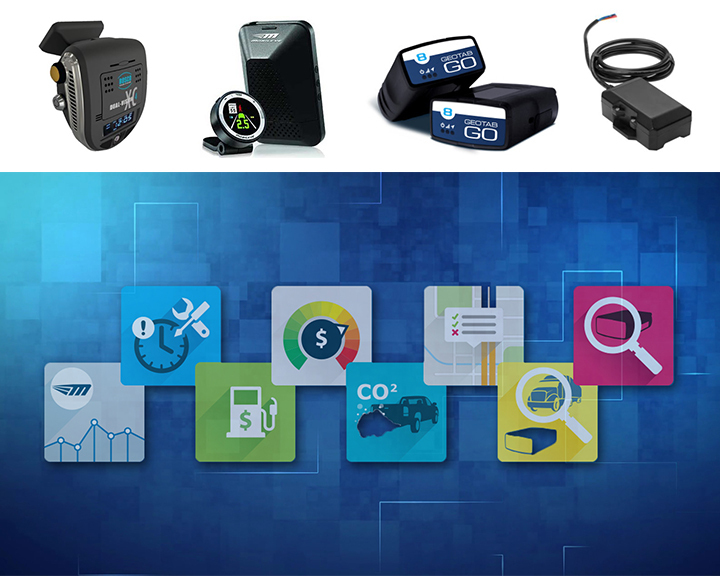 Along with reducing medical procedures from two to one, SCOUT’s advantages include operating room compatibility, +/- 1-milimeter detection accuracy, and no significant MRI compatibility issues or artifact limitations. According to Cianna Medical, this novel technology is in use by more than 130 healthcare providers in the United States. Cianna Medical develops, manufactures and markets innovative medical technologies that reduce costs, improve quality and reduce the anxiety and stress breast cancer treatments place on women and their families. For more information about Cianna Medical, please visit ciannamedical.com.